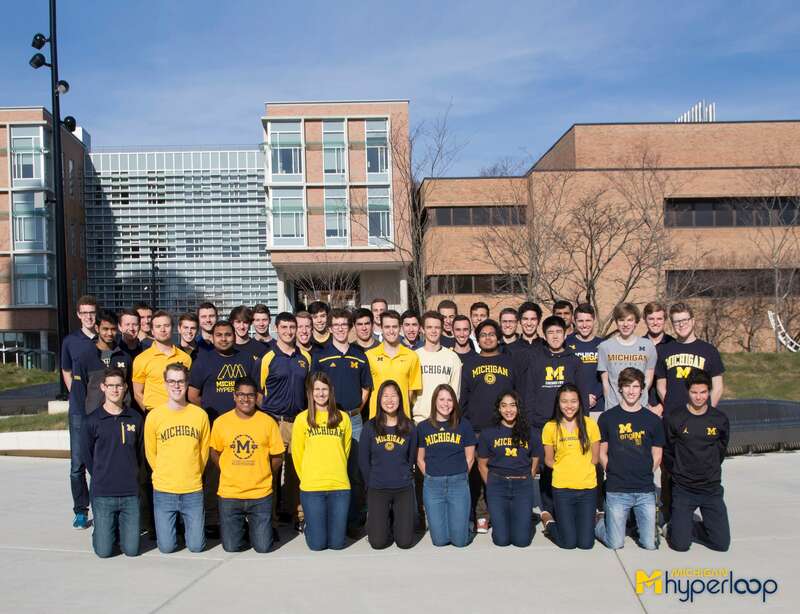 SCHAUMBURG, IL (June 2018) – HEIDENHAIN CORPORATION is proud to support the University of Michigan’s Hyperloop team with a sponsorship, as well as donation of motion control feedback for its high-speed pod. The Michigan Hyperloop team is one of the 20 to make it to the next stage of competition based on Elon Musk’s vision of future ground transportation. Its goal is to race along the “Hypertube,” a mile-long partial-vacuum tube in place at SpaceX’s Hawthorne, CA, campus where Musk’s vision is being researched and designed. In Musk’s 2013 ground transportation paper, pods of people and cargo travel between cities at transonic speeds in a network of low-pressure tubes, while self-driving electric cars transport goods from Hyperloop stations to their final destinations around the country. At the Hyperloop competition at SpaceX this July, its third phase called “Competition III” will take place. In order to win, the pod must accelerate to a speed faster than all of its competitors before fully braking in the short distance provided by the track. To support these efforts, HEIDENHAIN CORPORATION in North America has provided funds to the Michigan team at the Wolverine level, as well as donated four compact ERO rotary encoders designed for high accuracy and reliability in servo drives.